“Last spring, Bob Iger sent us some bonus footage from The Avengers, with a simple question, ‘Is there a show here?’” said ABC Entertainment Group chief Paul Lee at the network’s upfront presentation recently. Joss Whedon was nervous and rambling as he faced TV media buyers and advertisers right before the end of the presentation. He appeared on stage with the entire cast of S.H.I.E.L.D. 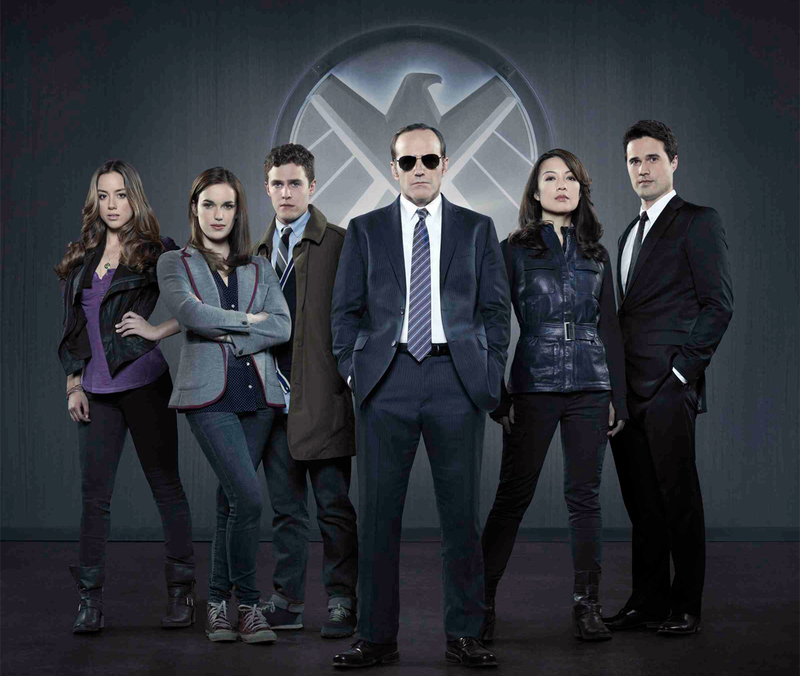 – Clark Gregg, Ming-Na Wen, Brett Dalton, Chloe Bennet, Iain De Caestecker, Elizabeth Henstridge. Whedon at first tried to be funny. “I’ll be brief. I was born…” But then he grew serious. “I wasn’t born. I was grown in a lab… and fed on Marvel Comics — and that turned out OK for me.” As to why Avengers was so successful, Whedon said, “It worked because everyone felt included” and predicted the TV show would have the same effect on viewers. 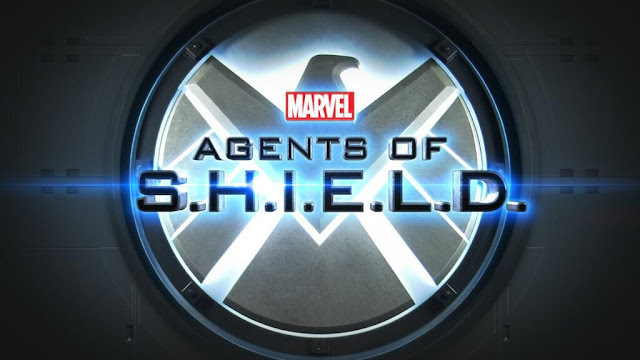 He praised S.H.I.E.L.D.‘s unorthodox leading man Clark Gregg as “an actor so talented even I couldn’t kill him” so Whedon said he “built S.H.I.E.L.D. around him” because he “had a story to tell [how] to be an ordinary person in an increasingly extraordinary world. We wanted to say that everybody could be a part of this - men, women, children and “grownups who love comic books”. Earlier in the day Paul Lee told reporters that SH.I.E.L.D. “tested so well in all four quadrants”. Clark Gregg spoke with EW about the upcoming series and how Coulson fits into the grand mythos of the Marvel universe. Gregg doubled down on his bet that you'll love the show too. 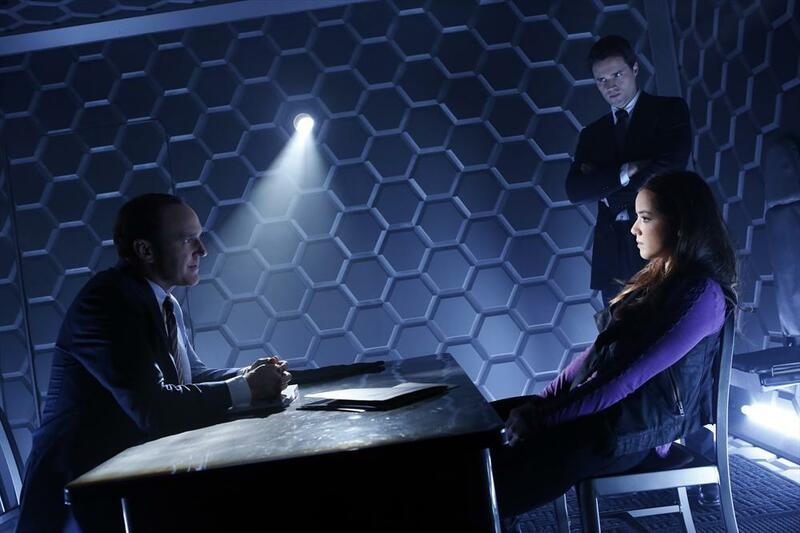 If there's one person we've learned we can trust in the Marvel universe, it's Phil Coulson.